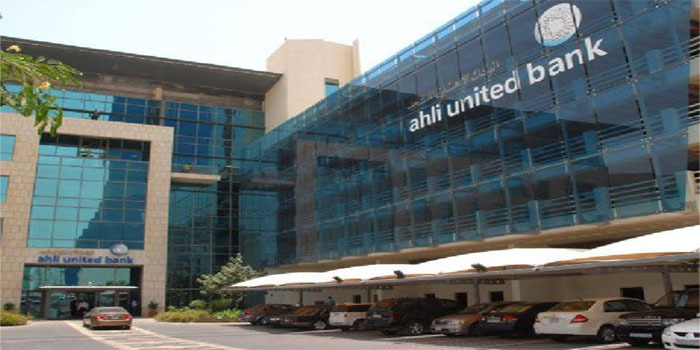 Ahli United Bank -Bahrain (AUB) on Sunday has announced the launch of a new e-payment gateway service. This service will allow investors to approve all types of payments during the time of buying and selling online, according to a statement to Bahrain Bourse (BHB) on Sunday. The new platform accepts domestic and international credit cards as VISA, MasterCard, American Express, debit cards, prepaid cards, and transactions which will be made via BENEFIT, the statement added. “The region is set to witness tremendous growth in e-commerce over the coming years and AUB is well-positioned to support our merchants in meeting their evolving market needs,” AUB’s deputy CEO for retail banking Suvrat Saigal said.